Location: at her home opposite Equatorial Industrial Park, Maragua, Murang’a County. It is with humble acceptance of God’s will that we announce the promotion to glory of Sarah Wanjiku Gitoho which occurred on Wednesday 18th July 2018. Beloved wife of the late Benjamin Njoroge Gitoho. She hails from Rurago, Maragua. Mother of Florence and Albert Manguyu, Grace and the late David Nganga, Alice and Fred Mbogo, Isaac and Salome, James and Valentine, Elizabeth, the Late Reuben, Irene and Samuel. Sister of Milka Bweri, the late Naomi Kaguongo, late Elizabeth Gichuki, late Samuel Kiarie, late Ruth Wanguhu, late Joseph Muiruri, late John Wamugi, and the late Esther Njeri. Sister-in-law of Simeon Kariuki, the late Alice Mukora, late Joseph Irungu, and late John Maina. 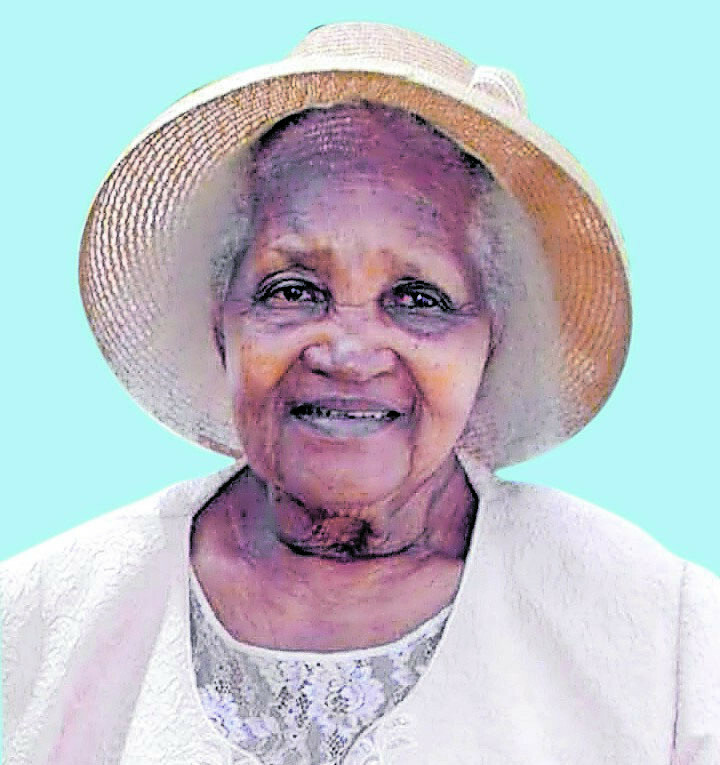 Grandmother of Maringa, Kui, Ciku, Kabi, Dottie, Giku, Lucie, Kui, Chege, late Gitoho, Nyambura, Benja, Mburu, Tshiko, Davo, Cii. Great grandmother of Wema, Mwenda, Wambui, Gitungo, Kabz, Wiki, Shawn, Zahari, EJ, Tula, Mandy. Family and friends are meeting at All Saints’ Cathedral, Nairobi on Friday and Monday from 5.30pm to 8pm and there will be a service on Sunday 22nd July from 3pm to 5pm. Daily meetings will also be held at her home in Maragua. The cortege will leave Kenyatta University Funeral Home on Wednesday 25th July 2018 at 9am. Funeral service will take place at ACK St Matthew’s Rurago Church in Maragua at 11am followed by burial at her home opposite Equatorial Industrial Park, Maragua, Murang’a County.